Comic Frontline: Digital Dungeoneers - Curse Of Strahd - Episode 3! 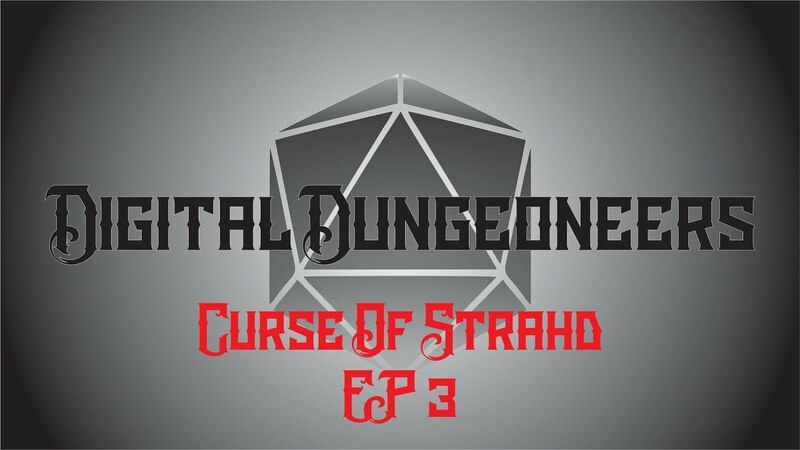 Digital Dungeoneers - Curse Of Strahd - Episode 3! OOOOOOOOO Episode 3 was a good one! Hope you are all enjoying it so far! Again, pardon any video blips or delays or anything i may have missed audio wise. 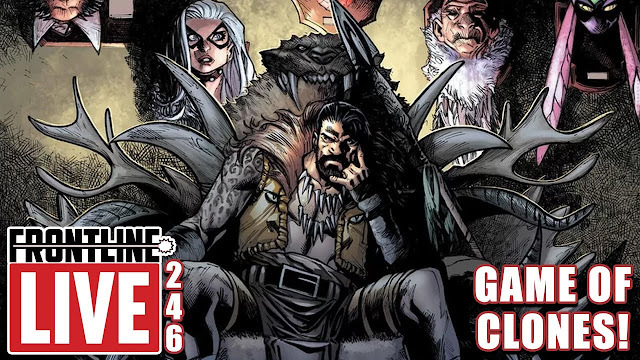 these are still the early episodes so bank on it getting a bit more clean and polished!